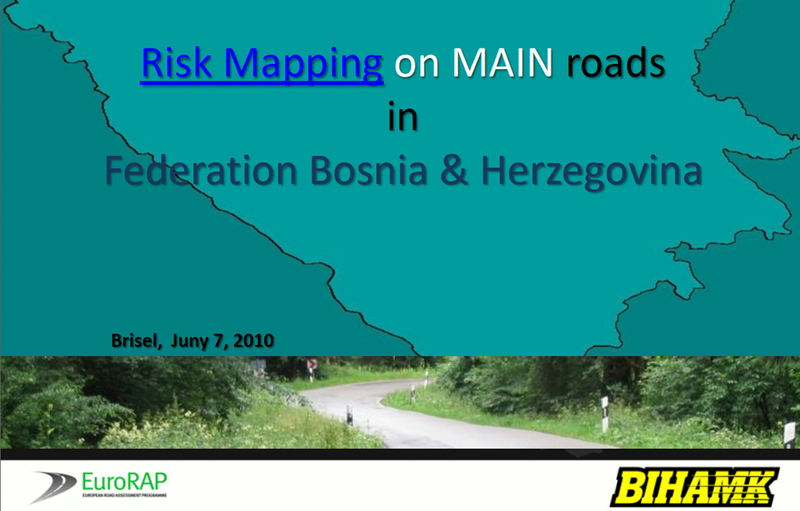 Powerpoint presentation containing the first Risk Mapping results for main roads in Bosnia and Herzegovina. 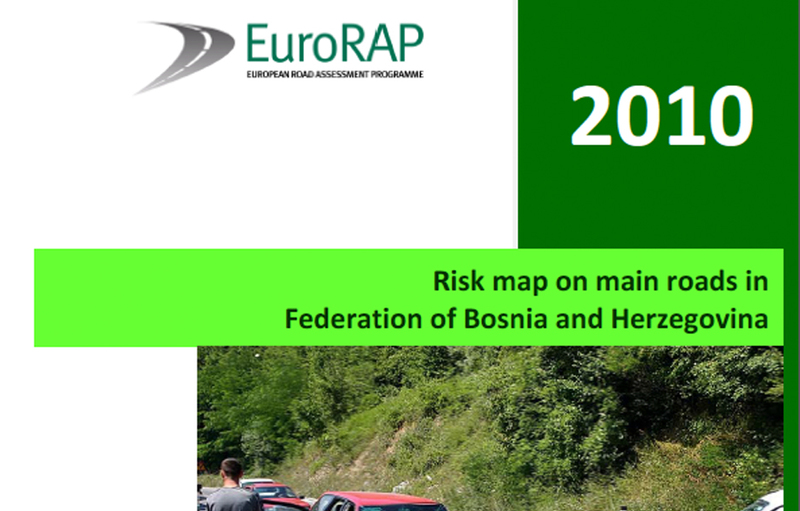 The presentation also details the organisation of the EuroRAP programme and plans for continued development. 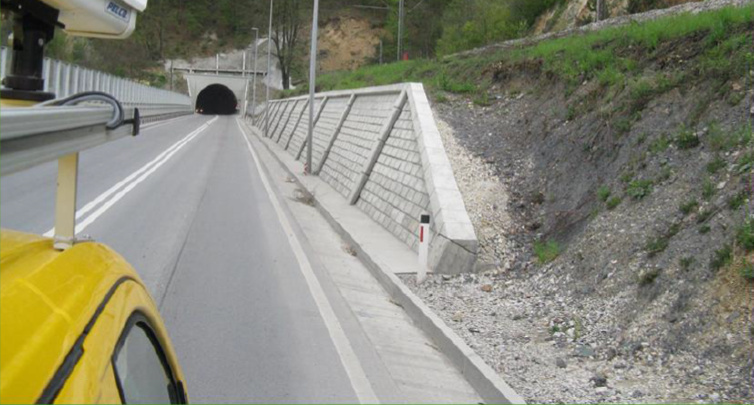 Risk Mapping results showing the statistical risk of traffic accidents resulting in death or serious injury occurring on FB&H main roads for 2006-2008 covering over 2,000kms in total.